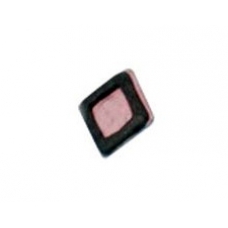 Buy an iPhone 4S proximity sensor UV filter, this is a foam sticky pad with UV filter and machine cut holes to fit perfectly over your problematic proximity sensor. If your iPhone 4S proximity sensor has stopped working because of a recent screen replacement fitting this part will fix the proximity sensor issues. Common symptoms of this fault are if your screen does not turn off when placed up to your ear during a phone call causing you to accidentally touch screen buttons with your face or ear, such as Speaker or Mute fitting this part will correct the issue.